Best ways to comment on blogs for SEO and Traffic? 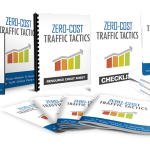 In this guide, I will show you the best ways to comments on blog post for SEO and Traffic. Blog commenting is still one of the most useful method to drive targeted web traffic to your blog. It also have certain advantages in SEO. 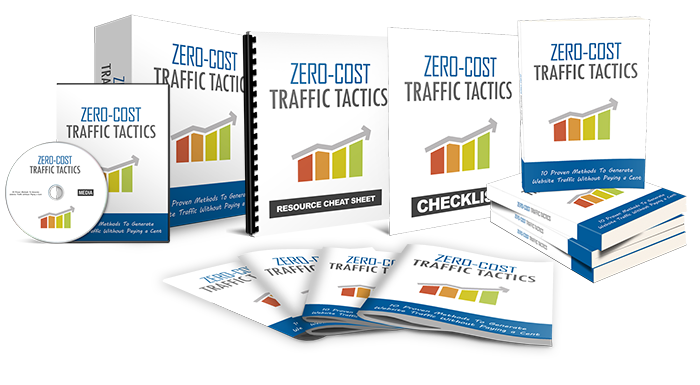 I know that you agree with me that you need a significant amount of web traffic to your blog before you can make significant income online from it. But how do you achieve this? Try blog commenting! 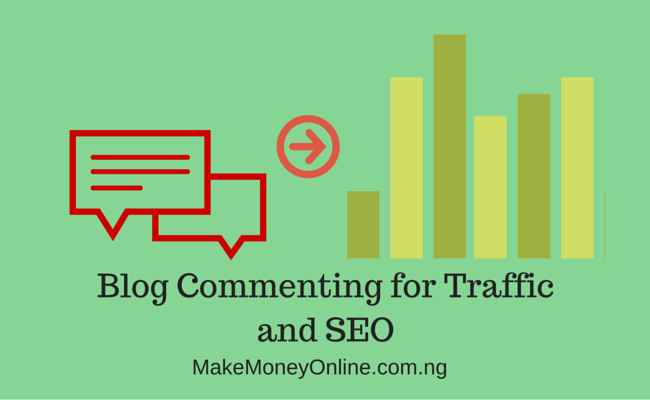 How to Does Blog Commenting Works for Traffic and SEO? Generally, blogs allow social interactions from readers. Blog commenting is simply an acting of leaving a comment on a blog after reading the post. The comments may be questions, answers, appreciation, constructive criticism, more analysis or any kind of feedback. Majority of the comment forms on blogs allow users to type in their Name, Email address and their website/blog url. So many smart bloggers have used blog commenting to drive web traffic to their blog. They simply supply their blog url in the space provided. The advantage of leaving your blog url there is that other readers who like your comment(s) may eventually click on the link to visit your blog or to know you more. Another advantage of leaving your blog url in the comment form is that it may have a little effect on SEO even though the default settings on comments is “No Follow”. In addition to this, there are many blogs that uses commentluv plugin. I am using it on this blog. 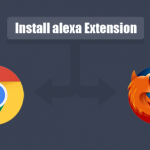 This plugin allow a do follow links on the comments. So you can take advantage of blogs that uses this plugin to build links to your blog. Links are very important in ranking and traffic. After knowing the usefulness of blog commenting, let’s look at the best practices to drive traffic to your blog and to avoid being penalized for spam action? 1. Pick a blog that have have a target audience you will need. Let’s say “Blogging Tip” for example. 2. Read the blog post to understand what it’s written so that you can leave a constructive comments. 3. Head down to the comments section and write a concise comments. Your comments should be able to spark interest among readers. The best strategy is to add an additional point to what the author had published in the article in question. Do this politely so that the moderator will be very happy to approve it. 4. 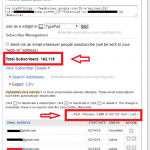 Fill in your Real Name (Not Keyword), your blog url and your real email address. 2. Don’t try to put link on the comment unless it’s really necessary for reference purpose. All these things may lead to disapproval or you may be penalized for spamming. Please remember that fewer numbers may not be enough for you to see a significant amount of traffic. So, you need to give yourself a high target. Let’s say you need 20,000 comments links. Break it down into months, weeks, days and hours and get in to work. Do it as part of your blogging routine. If you submit like 5 comments every day, that will make a total of about 150 comments with back-links to your blog. This number can really mean a lot if you are very consistent for about 1 year. Try these tips and you will see tremendous growth on your blog. Like it? If yes share it on social media. use the buttons below. Have you tried this strategy before? If yes, tell us how it went in the comments section below. Impressive IFIOKOBONG, I love your blogging tip, this will big help for the new bloggers like me. Seriously, I think we all need to give Mr. Ifiokobong a real big round of applause for providing us with rich quality content. I mean, he is just amazing and shares quality information for free. May God continually BLESS you… I will definitely try these tips for my blog. The amount of traffic from blog comment is low but it is still better than nothing. Just found what I’ve looking for in your blog- my online school for internet business. Thanks for your free-spirit and gifted nature. Your welcome, Glad the write-up was helpful to you. Nice article Boss…I really like your posts. Your welcome Nazmul, I will share more of them here. I am happy it was helpful.